Licensing and permitting requirements may be imposed by state and local governing authorities as well as by federal authorities. Currituck County does not require business or privilege licenses, however, you should contact the Economic Development department since they are a resource and advocate for businesses in the county. The County does require that businesses comply with State license requirements. Most local business regulation comes in the form of land use and development codes. Prospective businesses should check with the County Planning and Inspections Department to determine if your property has the proper zoning for the business you have in mind. North Carolina has no single generic license for all businesses. Some businesses may be subject to several state requirements while others may not be subject to any. 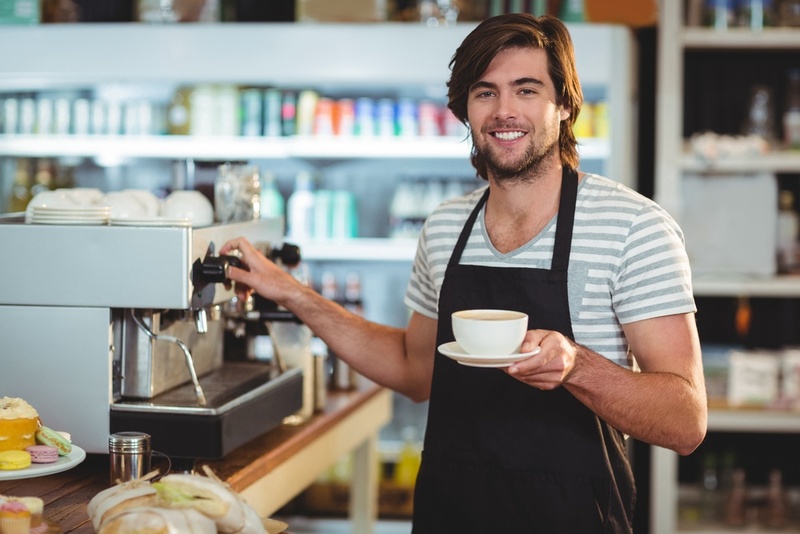 For instance, most service-only businesses are not subject to any state licensing requirements, but restaurants may have to comply with several such requirements. If you are planning to establish a business in North Carolina, you are encouraged to call and speak to a Business Link North Carolina (BLNC) Consultant first. Speaking with a consultant is the best way to determine compliance with all state license and permitting requirements. Most new small businesses are unlikely to require any type of federal permit or license to operate. However, it is important and in your best interest to make absolutely certain that you comply with all applicable federal regulations before starting your business activity. Therefore, you should consult an attorney of your choice for assistance in making sure you have addressed all federal regulations that might apply to your situation. Generally, Currituck County issues permits for building and construction activities, zoning compliance and special uses as granted by the Board of Commissioners. 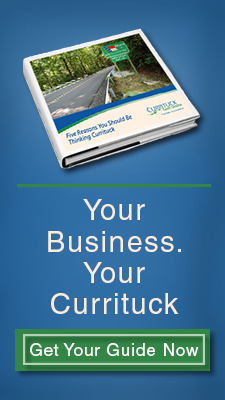 Businesses in Currituck County rarely require any additional permitting outside of zoning compliance and typical construction-related building permits. Prospective business owners or developers can contact Central Permitting with specific questions.